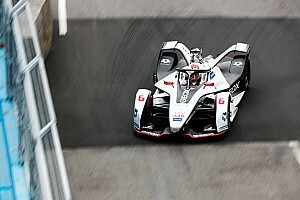 Formula E has announced a new partnership with YouTube that means races will be streamed live in the UK for the first time from the opening round of season five. 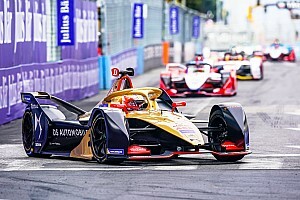 FE previously broadcasted practice and qualifying sessions on YouTube – and made full event reruns available on the platform – but races were not screened live. The deal is starting out as a “supplementary streaming service in the UK – with the ambition of expanding viewing opportunities in other territories and eligible markets”, according to an FE statement. The races will be presented by a rotating team of YouTube influencers, anchored by regular host Laurence McKenna, in a studio established at YouTube Space London. Internet personality Olajide Olatunji, known online as 'KSI', has been confirmed as part of the presenting team for the season opener in Saudi Arabia. 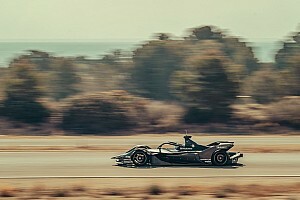 “We always try to push the boundaries of what’s possible at the ABB FIA Formula E championship - not only developing innovations with the cars on track, but also with our experience and offering to fans trackside, at home and on the move,” said Ali Russell, FE’s media and business development director. 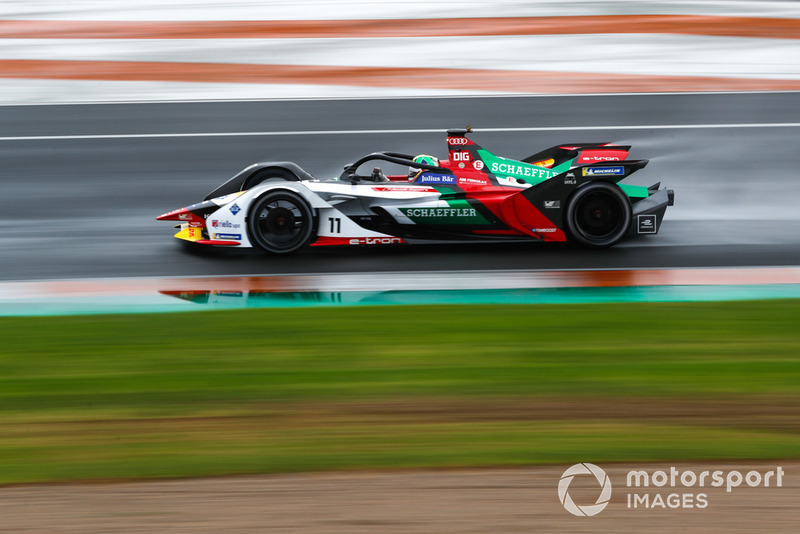 “Coming together with like-minded companies such as YouTube to provide new ways to watch electric racing is what separates Formula E from other sporting properties and rights-holders. “Working in tandem with some of the biggest names and influencers allows us to grow our existing audience, which is primarily a younger and more digitally-engaged demographic. 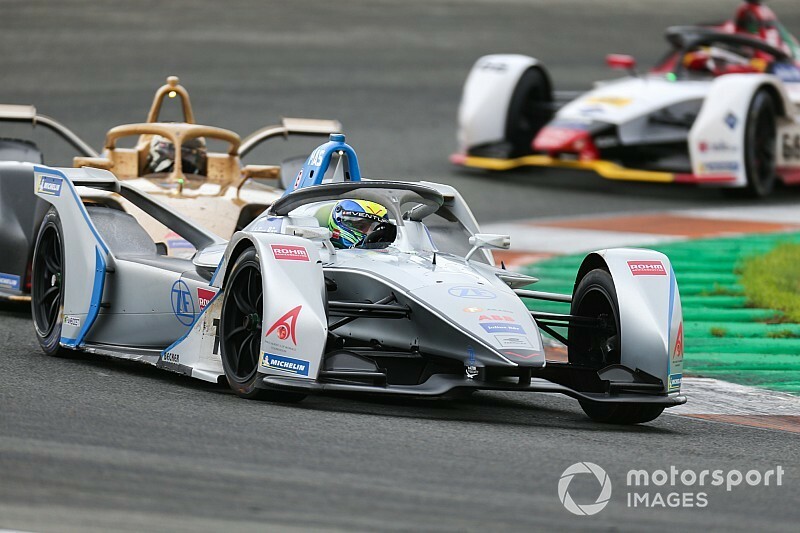 Motorsport.com understands that as the partnership with YouTube is for a “supplementary streaming service”, FE is still working to secure another screening deal for the 2018/19 championship with other UK broadcasters. FE’s on-screen offering is set to be shaken up this year alongside the introduction of the Gen2 cars. A broadcast practice took place at the recent season five pre-season test at Valencia. This occurred during the ‘race simulation’ organised at the request of the teams so that they could sample the new attack mode race format. In early plans for the attack mode – originally known as ‘Hyperboost’ – that were uncovered by Motorsport.com, the system was set to be fully integrated into FE broadcasts. This will also be linked with the LED-shod halos on the Gen2 cars, which light up when drivers are completing an attack mode run at a higher power level, and on-site digital screens to transmit the system’s use to fans watching trackside.